Featuring an incredible blend of design, performance, and technology, The all new 2018 Ford EcoSport looks good from any angle. This crossover was built for the urban streets but it has the capability to get you wherever you need to go and back again. When you look good, you feel good, and you'll feel great as you admire the sleek exterior and interior of this versatile SUV. 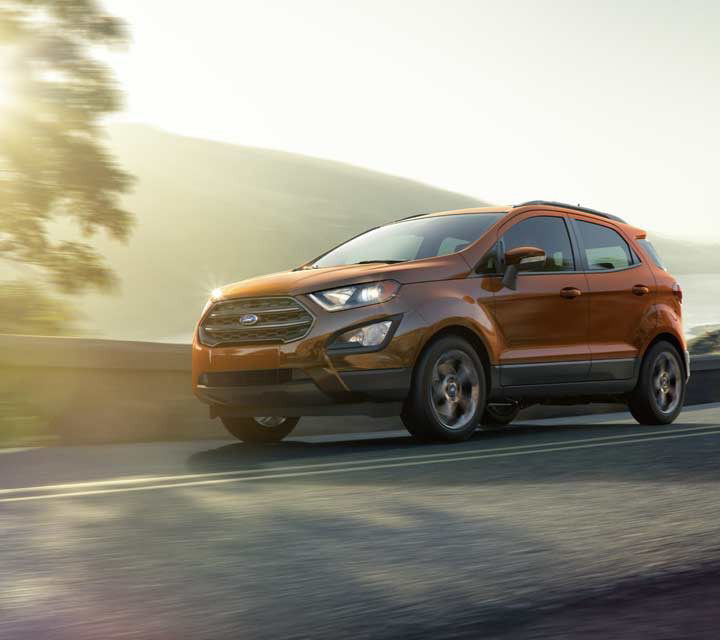 The EcoSport's exclusive EcoBoost engine options have the performance and reliability to certainly catch your attention. The 1.0L that comes standard is no exception. Turbocharged and with direct injection, you'll be pleasantly surprised when you get behind the wheel of this SUV. 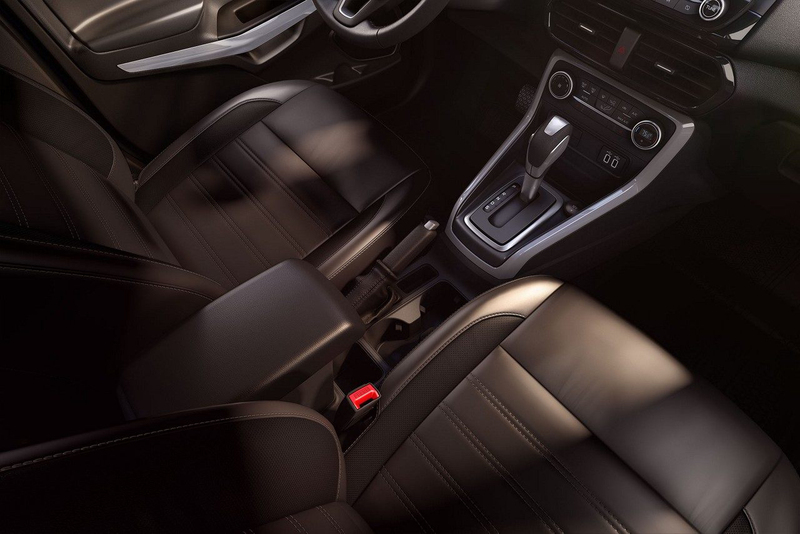 The EcoSport comes equipped with an impressive interior that is both stylish and technologically advanced. Get comfortable in the heated leather-trimmed front seating. Take advantage of the available 8-inch touchscreen. Make a call, listen to a podcast or navigate your way to your destination, this touchscreen works better than your smartphone. The EcoSport standard Cargo Management System boasts an adjustable rear load floor and shelf to ensure you have the room you need. You also have the option to create even more personal storage solutions. The available Cargo Management Package includes a cargo net and organizers so you have space for your next adventure!